Poker players in the midlands will have a new venue to play in later this year. The new 'super casino' in Birmingham is set to open this summer and Resorts World Genting International Casino is on the look out for staff. Casino bosses are seeking poker dealers as well as cashiers and other gaming staff and management roles. Around 300 posts are expected to be created. "We have a wide range of jobs on offer and with a diverse set of experience and qualifications required so I encourage anyone who feels they would like to be a part of the Genting International Casino team to attend the recruitment fair and see what is available to them," Casino general manager Dave Scott told the Birmingham Post. 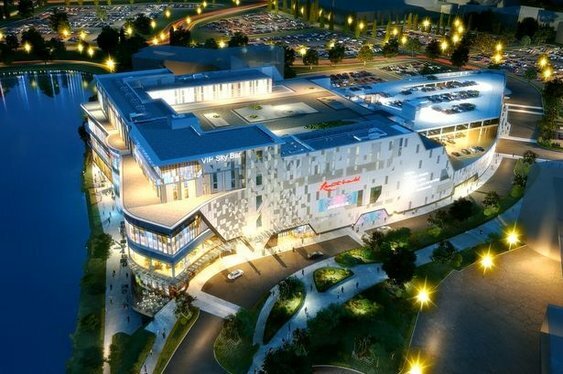 The Resorts World project near the NEC will also include a cinema, a hotel as well as shops, bars, restaurants and spa. Project managers expect to create 1,100 jobs in all.